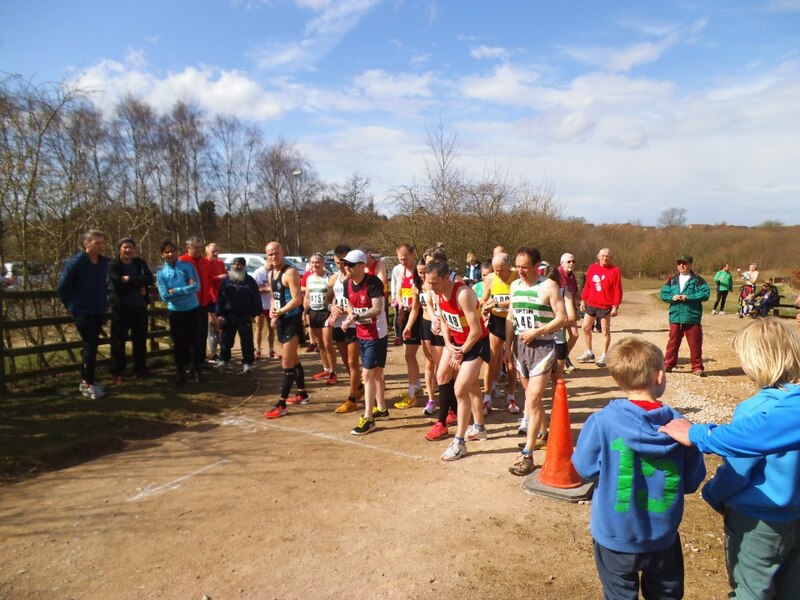 The second running of this event at Donisthorpe once again proved to be a popular choice amongst the competitors and officials alike. We were again blessed with reasonable weather; sunny if a little blustery with a very slight drop of rain towards the end. There was a disappointing entry owing to events changing dates and clashes with other more prestigious events despite an increase in spreading the word through all the popular social media sites. There were 52 competitors from 10 clubs, all this was lessened by the very friendly atmosphere of all the competitors, officials, marshals and the venue staff. Many people partook of the Carvery on offer and enjoyed the facilities available. 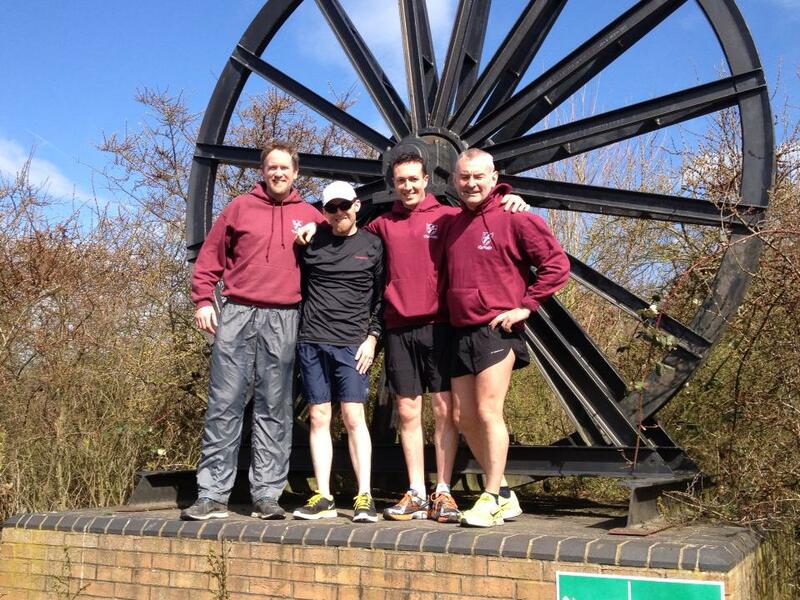 My thanks go to Phil Owen and his band of helpers (all non MMAC) who laid out and marshalled the course. To John Walker and his wife Janet for taking the entries in difficult circumstances and to Irene & Edgar Nicholls and Margaret Simpson for all their work prior and during the event to produce the following results. And of course to all the officials and helpers who made it all possible not forgetting the competitors. For several years I have been invited to act as Referee to promotions staged by MMAC. Invariably I have found them to be happy occasions with meticulous attention to detail. This embraces a variety of aspects, notably including formal paperwork; declarations; course arrangements; communication/First Aid; marshalling; Technical Officials; results and presentations (often a generous prize list). Whenever guidance is offered there is always a positive response and I’m sure athletes would agree that events are cheerfully and appropriately presented to suit the occasion. 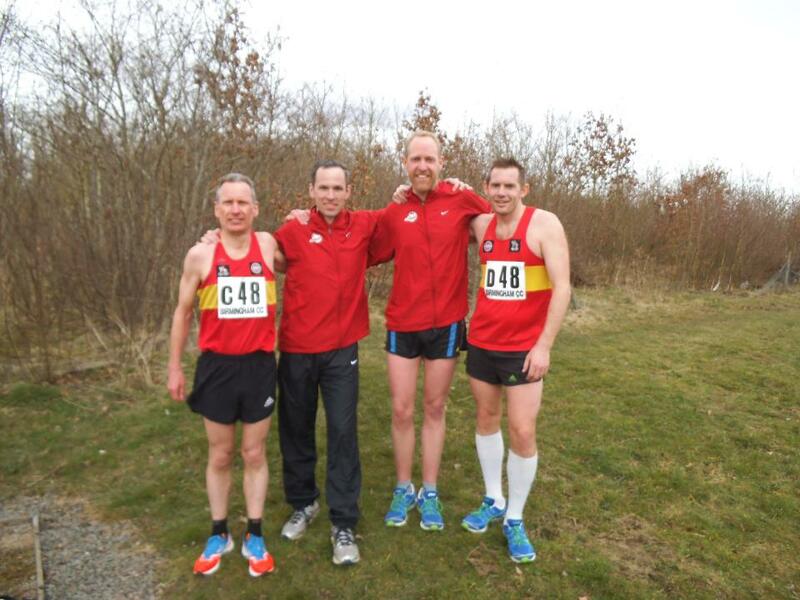 This was certainly the case again at the MMAC Open Relays held on Sunday, 14th April 2013 at Donisthorpe Woodland Park, an ideal and accessible venue, with legs of 2 x 2.45k laps, off road and in pleasant surroundings. So, well done all! But there were only 15 competing teams on this happy pre-AGM occasion. Inevitably alternative counter attractions will be offered as reasons for absence. But I urge MMAC members to offer their support for the 2014 event, hopefully at the same venue, markedly to boost numbers and demonstrate your support for those who work hard on your behalf. It was a lovely little event with great organisation. I do wonder how the venue would cope with larger numbers though? The carpark was full and the start / change over area would probably be better if it was moved a little further along the course away from the gate off the carpark. We hadn’t been informed of the football going on, which clogged up the Car Park and was unexpected by us. The planned start/changeover was originally set to be further up by the canal where there is a run off area for incoming runners, if the course was run clockwise. We can look at this for next year. Further comments on this point would be appreciated. 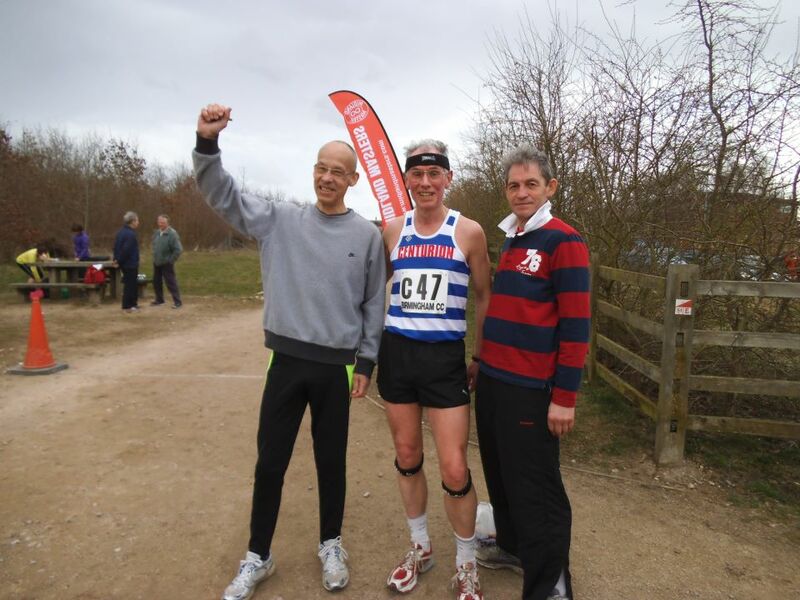 Hi Tom, not sure on how the marathon runners went today, I know Masters member Ray Stanier ran 3hr 13mins (MM55). The problem with running the course the opposite way would be that runners would be hitting the step / stile at an increased pace, ie, the approach would be downhill, maybe causing problems? Firstly, well done to Ray. Secondly, you make a very good point. We debated long and hard about that stile/gate and we may have to see if it can be cut out if we decide on running opposite way. Thanks for the input. I agree with the comments above, thanks first to the organisers and marshals. The course itself is an interesting one, well thought out. I think most athletes got caught out on the second lap after going too hard on the first. The sting in the tail for me was coming off the car park and over the step / stile, definately blew a gasket there! Definately needs more support next year.